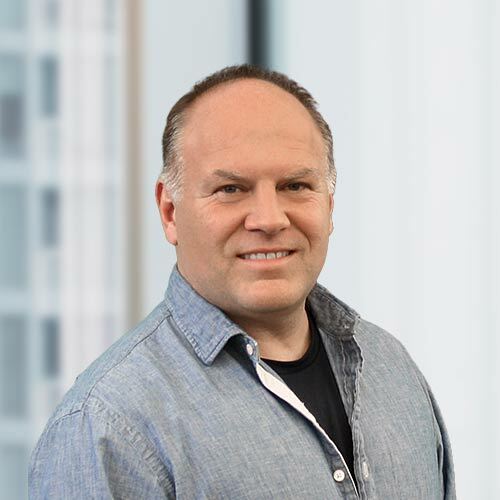 Prior to joining Terakeet, Rich served a dual role steering the expansion of Catalyst, a WPP/GroupM company, through the management of an industry leading sales team, and by directing all of Catalyst’s robust marketing and communications efforts. Rich’s extended responsibilities included acquiring agency and vendor partnerships for Catalyst. As a seasoned sales and marketing expert, Rich guided Catalyst to a dramatic 1000% increase in revenues and a ten-fold increase in staff during his 8 year tenure with the company. This growth has allowed Catalyst to become a premier Search and Social agency servicing the Fortune 1000 with innovation and superior results. Rich also sat on the Digital Advisory Board for WPP, the world’s largest communications services group, employing 170,000 people. The Digital Advisory Board is compiled of the top digital thinkers within the WPP Group whose purpose is to analyze the current digital media climate, predict its future path, and express ideas for change across the digital industry. Prior to Catalyst, Rich served in Senior Sales and Marketing roles for Thomson Corporation’s Financial and Legal divisions reaching Presidents Club status. He also is an Associate Producer on the film Whiskey School, starring Academy awarding winner Olympia Dukakis.